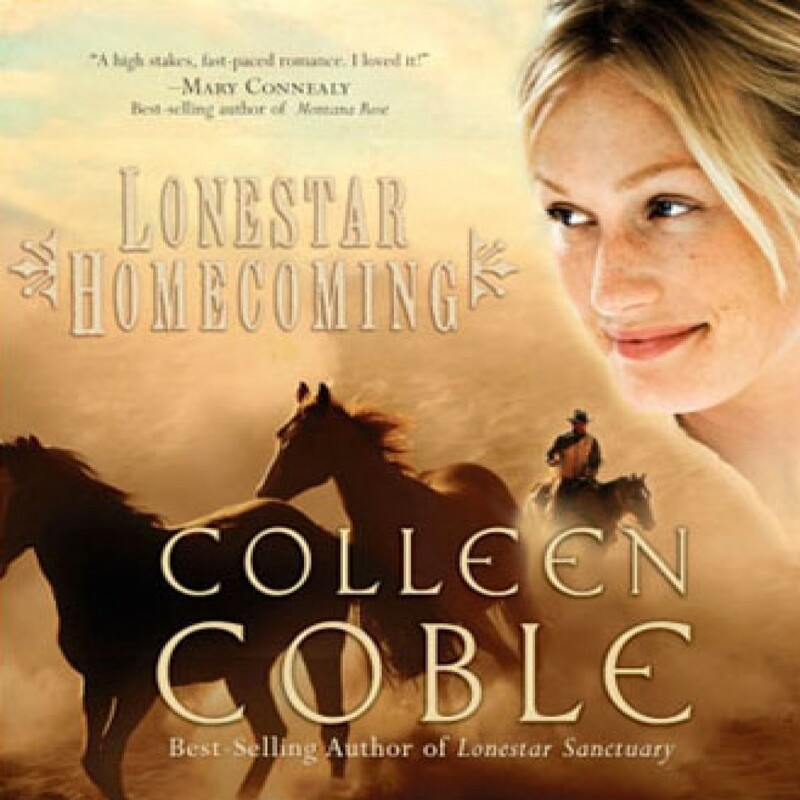 Lonestar Homecoming by Colleen Coble Audiobook Download - Christian audiobooks. Try us free. For most, it’s the safest place on earth. For Gracie, it’s the last place she wants to be... and the one place she must return. With nothing but five dollars and the wedding dress she’s wearing, Gracie Lister flees with her daughter by train to West Texas, to the town she ran away from so long ago.